What should I look for when choosing LED spotlights? Are LED spotlights suitable for bathrooms? How many lumens do I need per m²? How do you install an LED spotlight? 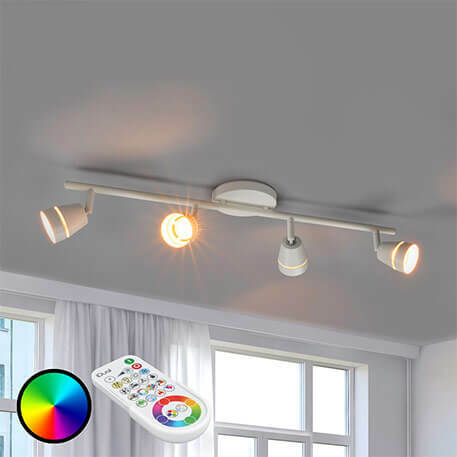 Do LED spotlights provide warm white or cool white light? 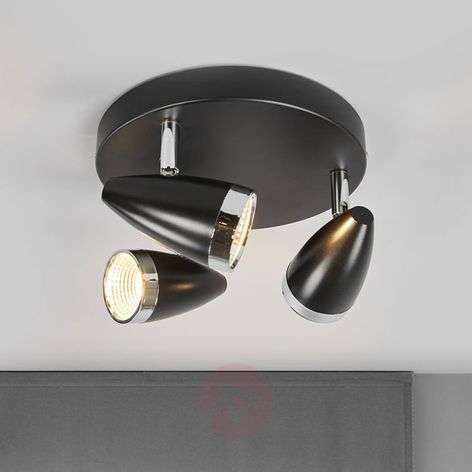 Individual spotlights are great for area lighting, so that you can create the perfect ambiance in a targeted space. 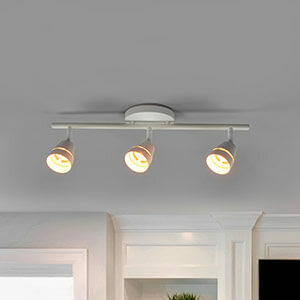 Multi-bulb spotlights are great for general lighting - they can illuminate the entire room. We recommend that you go for a higher light output in the kitchen and bathroom than in the living room and hallway. When buying LED spotlights for bathrooms, ensure that you check the IP code – it should be IP44 or higher. Just can’t decide which LED spotlight to buy? 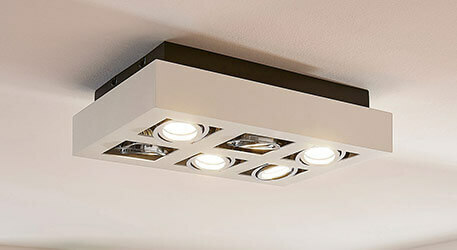 Take a look at our Guide to LED Spotlights. LED spotlights are great for setting the scene in a targeted area; this may be a reading chair for a bookworm, or for the art lover, a special exhibit. 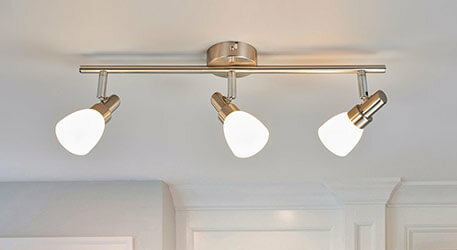 A single spotlight can provide enough targeted lighting for any space. Of course, if you want more light, then you’re going to need more spotlights. 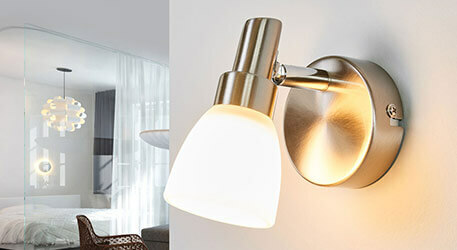 Combined together, multi-bulb LED spotlights offer enough light to illuminate a whole room. 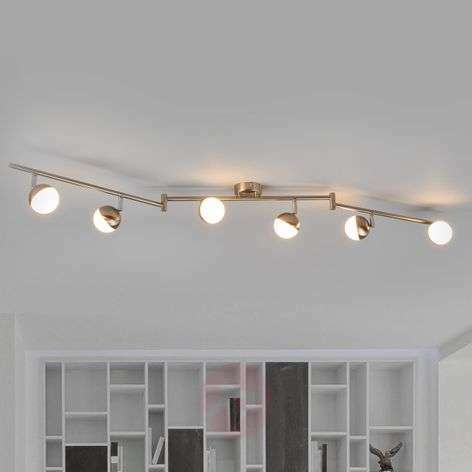 For the most part, however, with its inconspicuous design and discreet colours, it is not the light fitting itself that grabs your attention, but rather the amazing lighting effects created by it. You can achieve beautiful accents using directly targeted light. 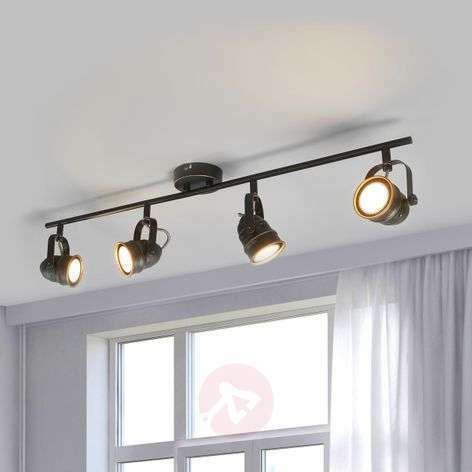 If you enjoy flexibility, then you should ensure that the individual spotlights can be rotated and pivoted, but most LED spotlights do this anyway. If you choose a dimmer, you’ll also get flexibility in terms of brightness. This feature is not available for all spotlights, so, if you want it, make sure you include it in your search filter. Certain LED spotlights will also allow for flexibility in terms of luminous colour, but this is quite rare. So, again, if you’re looking for this, put it in the search filter. For spotlights that have this feature, you will also need to consider whether you prefer to control the light via a smartphone app or remote control. Of course, you must also ask yourself where you want to place the LED spotlight. If it is going to be somewhere where it can get wet, then you need to make sure that it has a suitable IP code. All bathrooms require this. Different IP codes are required depending on the room and location of the attachment. The wetter a room can potentially get, the higher the moisture protection needs to be - this is determined by the second digit of the IP code. 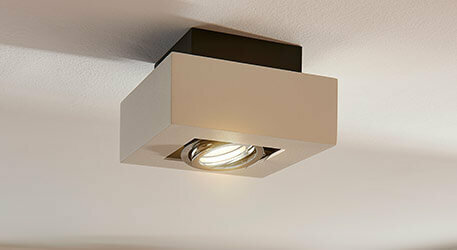 See the product details for the light output in lumens for a single spotlight. And if there is more than one spotlight, use the total light output. Our specialists are more than happy to answer any of your questions and to provide practical help when it comes to choosing your lights and making calculations. This is different for each model, but each light comes with a practical illustrated installation guide. If you have any questions before or during installation, just contact one of our specialists for some useful installation tips. Our contact details can be found below. Tip: while it might be tempting to try your hand as an amateur electrician, please seek the services of a certified electrician for the installation process if you have any doubt. This decision should be based on the purpose that you want your LED spotlight to fulfil – for example, you might simply want to install it in your cellar for general lighting. 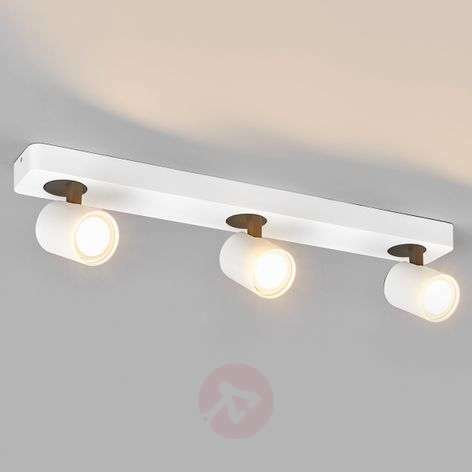 Or maybe you want a light for the living room that can provide enough brightness for cleaning, but also cosy lighting for lounging on the sofa. If this is the case, it would make sense for you to choose a model with a colour-change option. Would you like to get more information about LED spotlights? Then please feel free to call one of our specialists on +353 1 699 2138 or get in touch with us via our contact form - we are happy to help!